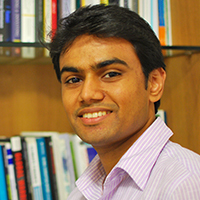 How can clean energy contribute to increasing incomes of rural India? How can productive applications of clean energy be prioritised? What kind of ecosystem support is required to create and nurture such innovations? The Council’s research on energy innovations for livelihoods aims to answer these pertinent questions and boost India’s rural farm and non-farm economy by leveraging clean energy innovations. According to the National Sample Survey (2015-16), 4.3 million rural micro-enterprises in India mention lack of reliable electricity among the top two challenges faced. The market potential for clean energy innovations in India’s farm and non-farm sector is USD 41 billion and USD 13 billion respectively. However, currently only around 20 clean energy innovations for productive use can be found in India. 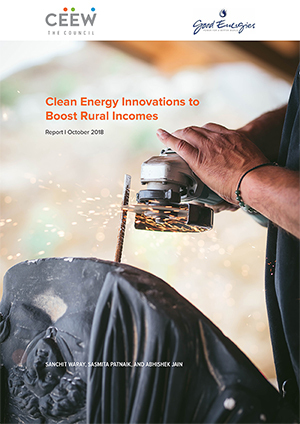 Our research aims to maximise the role of clean energy as a catalyst for increasing rural incomes.